The French are known for their love of food and drink with good reason. The French Riviera presents the perfect climate and environment for growing fresh fruit and vegetables, as well as home to a number of wineries and vineyards. It also benefits from its coastal location, with fresh seafood in abundance. With such a rich combination of local produce, and its jet-set visitors, it’s easy to see why Saint-Tropez is one of top destinations for foodies. With a staggering 66 Michelin starred restaurants in Saint-Tropez, you’re spoilt for choice when it comes to five-star dining. From L’Olivier to Le Belrose, and La Table du Mas to La Pomme de Pin, you could choose a new restaurant every night! 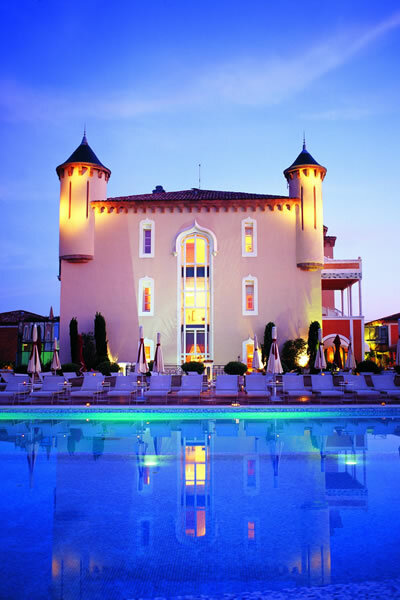 However, boasting three-stars, La Vague d’Or celebrates luxury dining at its best, at the Residence de la Pinede. Head Chef Arnaud Donckele is a true alchemist of flavour, using locally sourced produce including great seafood ensembles. 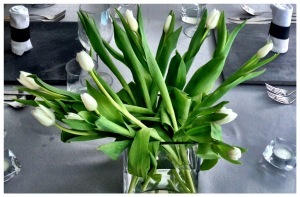 For a memorable experience, try the ‘Au Fil Du Temps’ five-dish menu, combining classic favourites with wine pairings. 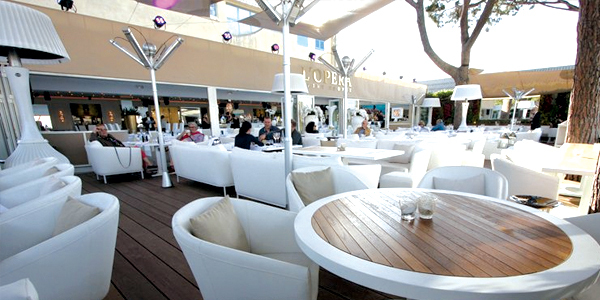 Its outdoor terrace completes the dining experience. 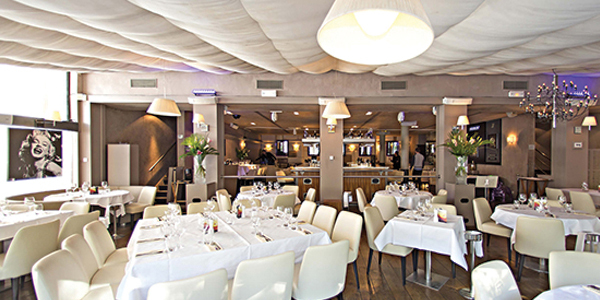 Saint-Tropez is a fish-lovers haven, and with so much great seafood on offer, you don’t always have to dine five-star. La Bouillabaisse Plage is the perfect spot to enjoy great food against the sound of crashing waves, with a fillet of sea bream starting from €28. You can enjoy equally great dishes at low key finds like El Mas bar, or the more upscale La Plage des Jumeaux restaurant. 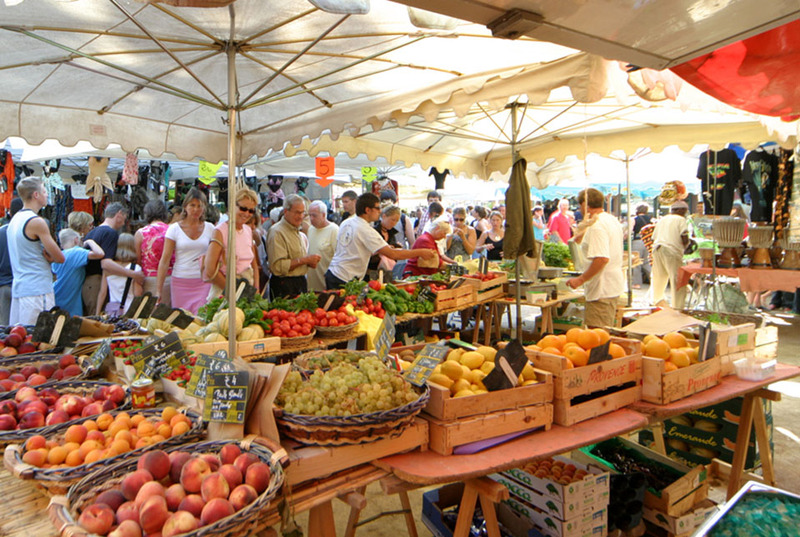 The open-air market of Place des Lices is a fantastic spot to scoop up locally sourced fruit and veg, to enjoy back at your luxury villa rental. Open from Tuesday to Saturday (8am-1pm), you can buy olives by the bucket load, delicious home-made bread, tomatoes in every colour, and freshly made tartes and sweets to make the heart sing! Channel your inner Gordon Ramsay! There’s nothing quite like home-cooking, and with so much fresh local produce to enjoy, all you need is your own kitchen to conjure up a three-course meal. Luxury vacation homes such as Villa Jessica, are made with get-together’s in mind, offering a modern fully equipped kitchen and dining area, as well as outdoor terrace for dining under the stars! 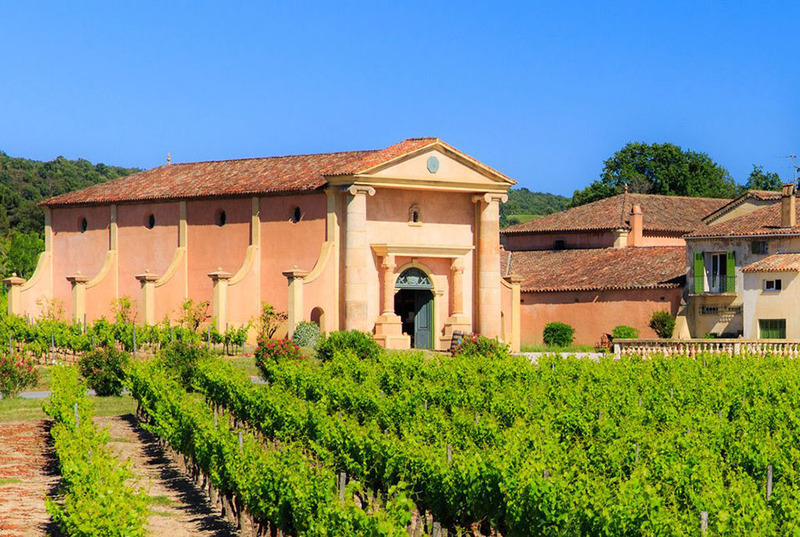 If you’re partial to a glass of rosé, this is the region that produces some of the finest bottles. Take a visit to the family owned estate at Chateau Minuty, which conjures up romantic images of sunny afternoons, glass in one hand. Why not buy a few extra to enjoy back at your villa rental. 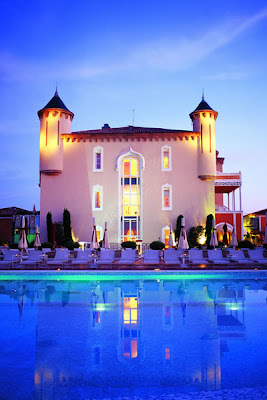 Villazzo provides luxury vacation homes in Saint-Tropez and some of the most desirable destinations in the world. 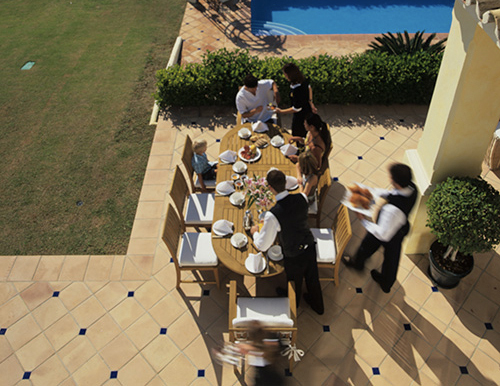 Coupled with outstanding service, it provides all the trappings of a five-star hotel, in the privacy of your own villa. 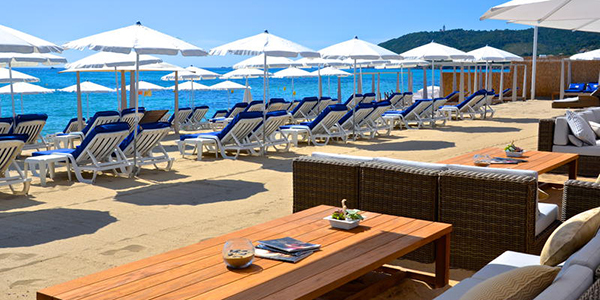 Film stars and royalty, families and friends – Saint-Tropez is an all-inviting destination that must be visited once, and is sure to lure you back time and again. Put on the map thanks to Brigitte Bardot in ‘And God Created Woman’, visitors trickle in from mid-May onwards. This signals the start of summer for the French coastal town, when temperatures reach 22°, rising throughout July and August. 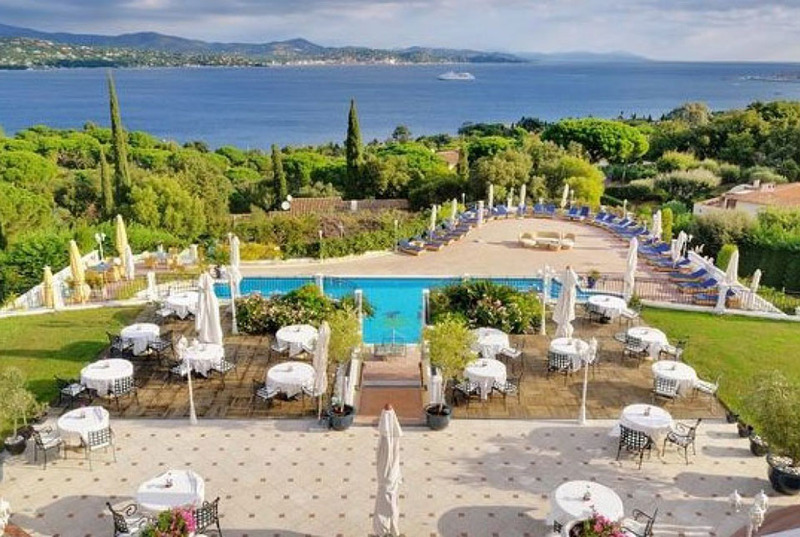 If you’re thinking of planning a chic get-away with sun, sea, shopping and seafood high on your list, then book early to secure a luxury villa to rent in Saint-Tropez. Effortlessly fashionable, the French Riviera has long attracted the jet-set community who enjoy the exclusivity of a Saint-Tropez luxury villa. And it’s easy to see why. With plenty of hilltops bathed in trees and greenery, it’s the perfect setting for luxury and privacy. 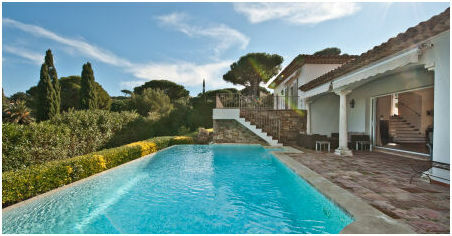 Saint-Tropez villas offer great variety too. Whether you’re looking for the perfect beachfront villa to soak up the sun, a stylish hilltop retreat for sweeping views, or a charming home-from-home for all the family – there’s something for everyone. When Saint Tropez welcomes tourists in May, many come for its glorious but not too-hot temperature. This is also a great time to visit before the bustling crowds embark. 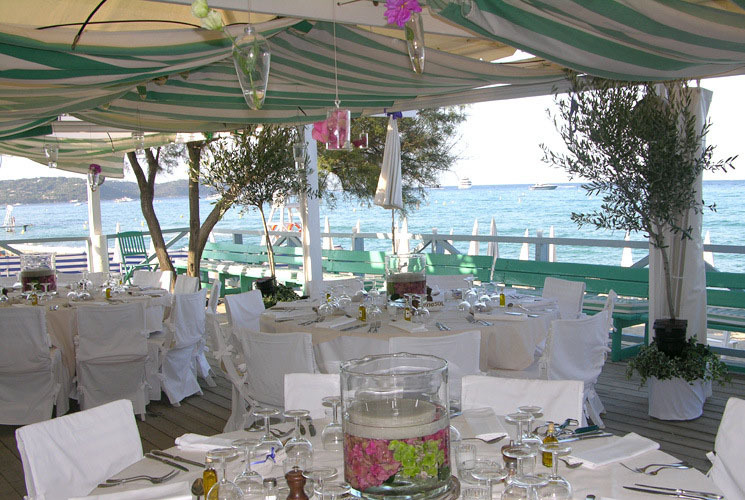 Ideal for a day trip, you may time your visit with the International Cannes Film Festival (18-19 May). 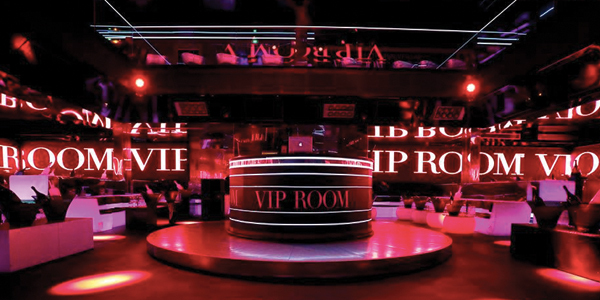 Neighboring Cannes is only an hour and half by car, with great bars and VIP parties to enjoy. 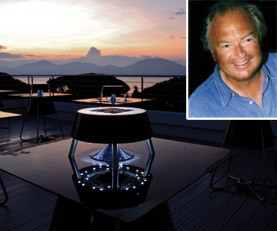 You’ll be glad of your luxury vacation rental in Saint-Tropez to retreat back to! There’s plenty of cultural attractions too, from the Exhibition at the Annonciade museum (free entry), to the Spring Music Festival (April – August) in the renaissance cinema. Pampelonne beach provides the perfect spot for sunbathing and swimming. 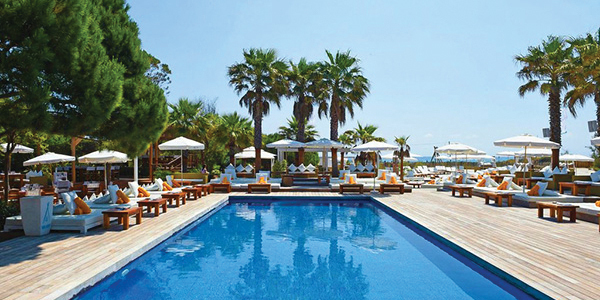 Be sure to swing by Club 55 or Nikki Beach and do as the locals with an ‘Aperol Spritz’! You won’t want to miss the ceremony of some grand regatta events, the first of which is Les Voiles Latines Regatta (24-27 May), followed by the prestigious Giraglia Rolex Club (8-16 June). This is a haven for yacht men and women, especially in the Ponche quarter and Old Port. 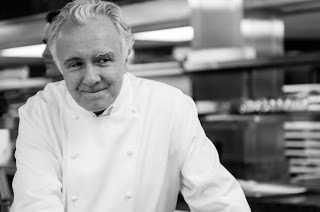 The French are known for their great food and drink, and this is particularly celebrated in the Côte d’Azur, eating like a king wherever you dine! 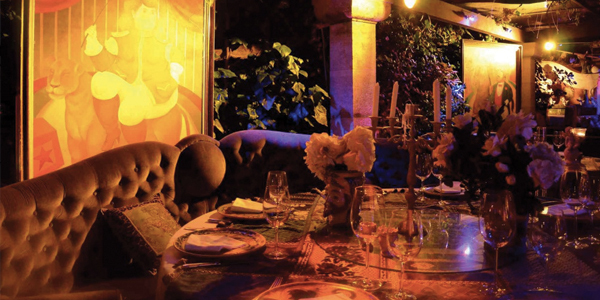 Michelin star L’Olivier offers stunning food in its charming garden. 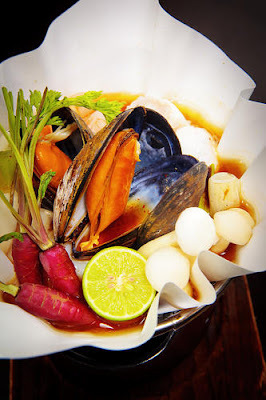 Likewise, La Vague D’or has made quite a name for itself serving up culinary seafood masterpieces. 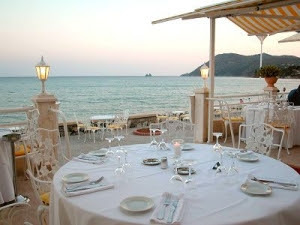 Luxury doesn’t have to be five-star though, as Le Kikouiou demonstrates with al fresco dining and hearty pizzas. Alternatively, the Place des Lices is a fantastic market where you can scoop up local produce to enjoy back at your luxury rental villa. On the note of shopping, the triangle between the Place de Lices, Rue Allard and Rue Gambetta is the place to go for designer shops. Here you can find everything from Louis Vuitton to Chanel. You are in Saint-Tropez after all! Looking for a luxury vacation home in St Tropez? Look no further, Villazzo curates the finest villas around the globe, coupled with outstanding service for the ultimate luxurious get-away. February is the perfect time to visit Miami. Not just for the weather, it’s the time of year the well-heeled descend to South Beach for two of the most decadent events in the calendar; the Miami International Boat Show and SoBe Wine & Food Festival. With all the soirees to attend, you’ll want to ensure that you’re staying in the best luxury rental Miami has to offer. Top of the list is Villazzo – a private collection of luxury Miami villas offering unrivalled five-star treatment. 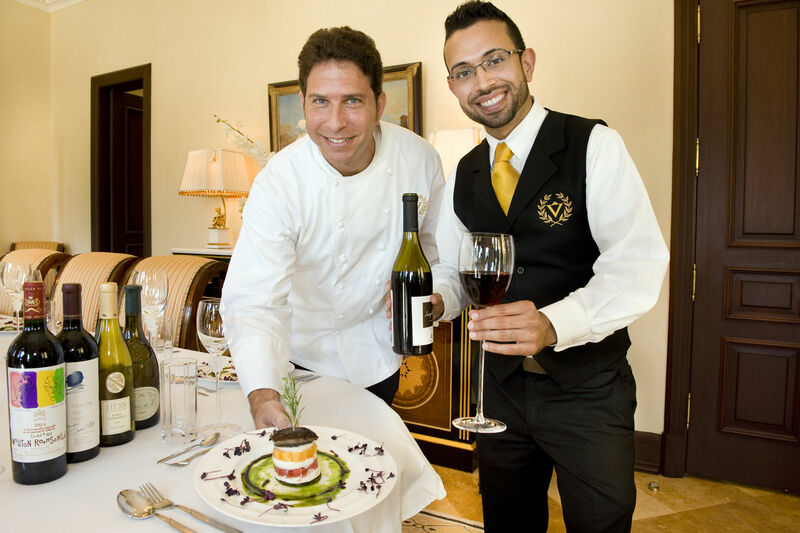 Villazzo offers a premium service, providing the complete luxury of a five-star hotel in the privacy of your own space. From fresh linen and fruit baskets to a fully stocked mini bar and a selection of exclusive wines and cigars, making it a home-from-home with an added touch of sparkle. 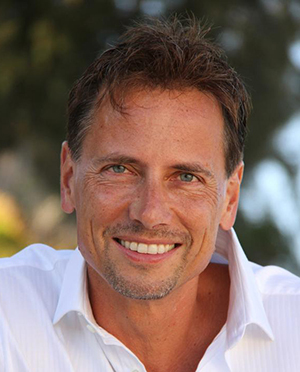 For discerning readers, we have handpicked two of the most high-profile events in the Miami calendar for the month of February. The Boat Show never fails to impress with its elite collection of boats and yachts from around the world, while the Sobe Wine & Food Festival celebrates the greatest local and international chefs, tantalizing taste buds with the finest food and wine pairings. One of the greatest boats on show, the Grace E Perini Navi, is also one of the eco-friendliest. Standing proud at 240 feet tall she features a full spa, wellness deck and state-of-the-art technology and facilities. Showcased by Fraser Yachts, it’s an architectural delight not to be missed (Visit IG, Slip 26). Crafted by Italian builder Benetti, Mine Games is one of the finest designs. Accommodating up to 12 guests, it’s the ultimate ‘boys toy’ offering a touch and go helipad, baby grand piano and Quantum at Rest Zero Speed Stabilizers to boot. (Visit IG; Slip 1). Showcasing the greatest culinary delights and masterful dishes from celebrity chefs, the South Beach Wine & Food Festival descends on Miami (February 21-25). 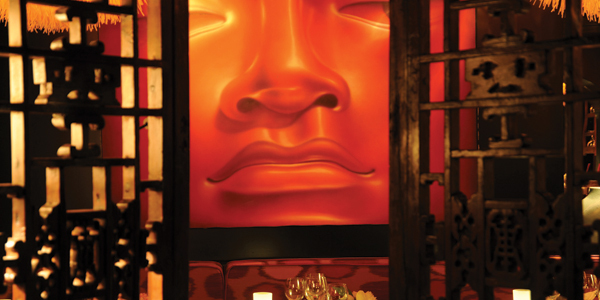 From private tastings to late night parties, it’s hard to know where it begins and ends. Which is why we’ve handpicked three of the best events to attend below. 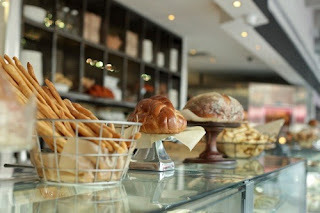 Four of the most coveted names in dining come together to host an exclusive evening of modern middle-eastern cuisine. 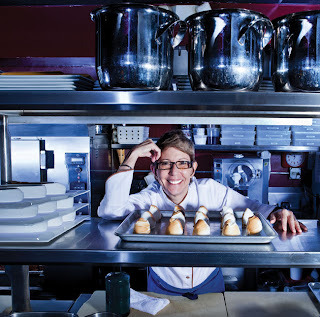 From Tel Aviv chef Jonathan Borowitz along with local Michael Solomonov, Chef Justin Smillie and Chef Jenn Louis from Portland present a modern family-style feast inspired by local traditions. This event is Glatt Kosher under the strict supervision of Rabbi Chaim Lipskar of The Shul of Downtown Miami. (February 22, Rok Family Shul, Chabad Downtown Jewish Center). 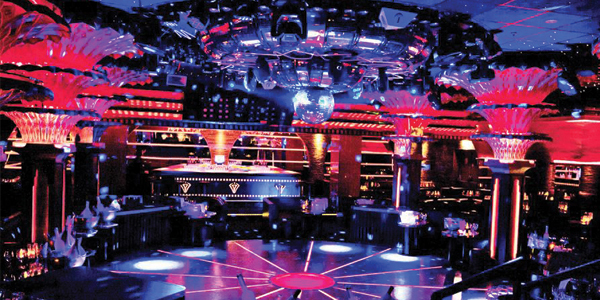 Drumbar Miami: Chicago whiskey lovers are likely quite familiar with the Drumbar in their city, which offers patrons a large selection of single malts and more. The Miami outpost of Drumbar is set to open at the Gale South Beach in December and promises to be a great watering hole for whisky connoisseurs in Miami. The bar is also Miami’s Exclusive Scotch Malt Whisky Society Spot. 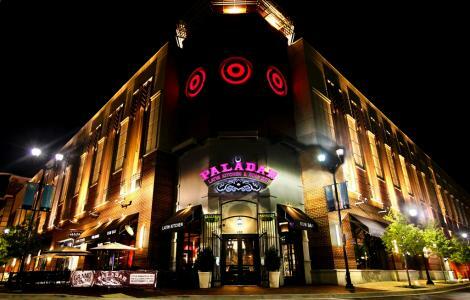 Paladar Latin Kitchen and Rum Bar: If you prefer rum to whiskey then Paladar is likely the place for you, offering up more than 50 varieties to choose from. The kitchen serves rum-friendly comfort food inspired by the cuisines of the Caribbean, South and Central America, and Cuba by way of Ohio. “Paladar isn’t a traditional Latin restaurant,” co-president Andy Himmel recently told Miami.com. “It’s a new experience.” The restaurant is set to open in the Village of Gulfstream Park in November. Seafood lovers who will be visiting Miami soon–whether staying in a luxury villa rental or a hotel–keep in mind that Florida stone crab season starts the week of October 15. 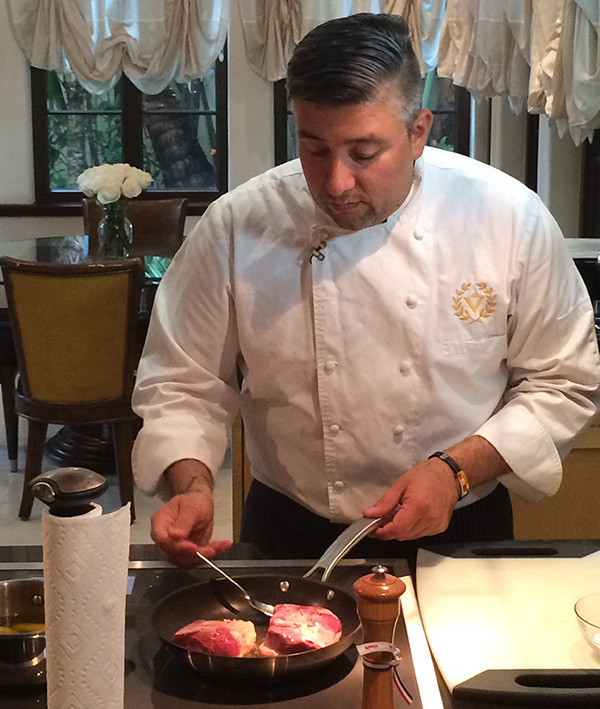 If you’re looking for some great spots to enjoy some fresh fish try Joe’s Stone Crab or My Cerviche. Aspen is a great place to visit any time of year, but without a doubt the luxury ski resort’s high season is the winter months. If you’re hoping to enjoy a completely comfortable vacation in a luxury villa rental in Aspen then you’ll also want to think about booking now. 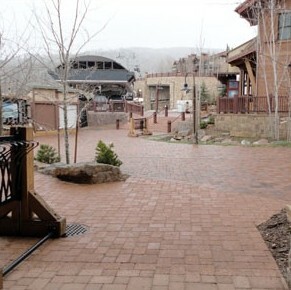 As people on the restaurant scene ramp up for the start of the 2012-2013 winter and ski season so too will the options of where to stay fill up fast. One such change to the Aspen scene is the new Elk Camp restaurant being opened by the Aspen Skiing Co. (Skico) and slated to be ready by the start of the winter season. 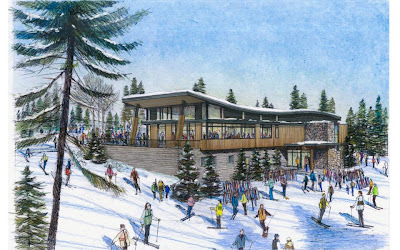 Located close to the Elk Camp gondola the new restaurant will be 14,769 square feet and has been designated as the new hub of Snowmass’ summer operations. The restaurants don’t just look newer, different, shinier, either. 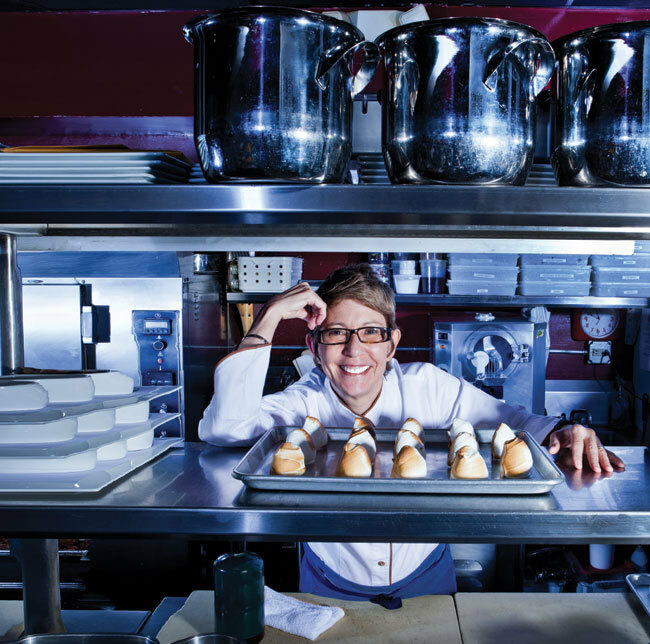 The food experience has also changed dramatically from down home American grub like hot dogs and fries to a much more upscale dining experience. According to Skico, the Elk Club’s menu “alludes to northern Italian cuisine” and will have food that focuses on health and freshness, two big trends in high end Aspen restaurants. The new menu will apparently include speciality sandwiches, pizzas, and rotisserie items, as well as salads, soups, fresh pasta, and gourmet desserts. 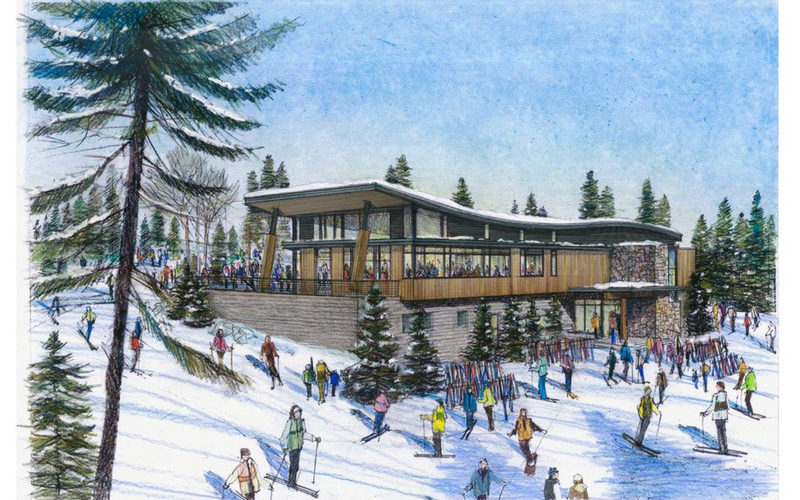 The Elk Club will not just cater to skiing diners, but the size (capacity for 250 in the dining room, 25 at the bar, 150 on the deck, and 90 seats in an an area for ski school kids) will also make it ideal to host events and receptions. For those loving the new, even higher end Aspen, then a winter vacation here wouldn’t be complete without the right accommodation. While hotels are nice, the privacy and opulence of a luxury villa rental really can’t be beat. One such luxury villa rental option is the VillaHotel Elisa, located only minutes from downtown Aspen this unbelievable luxury villa includes six bedrooms, a vanishing edge pool, and outdoor seating and entertaining area complete with fireplace. The attention to detail and design on this property really has to be seen to be believed. And while Villazzo luxury villa rentals provide privacy and all the comforts of home, our VillaHotel properties really go above and beyond, combining unbelievable luxury villa rentals with the kind of service and personal touches that far surpasses a traditional five-star hotel. If you would like to spend part of your winter break, or even Christmas and New Year’s, in an Aspen luxury villa rental then the best time to book is now. Of course, if you can’t wait for winter to enjoy the beauty that is Aspen, fall is a great time to visit too. Not only will you save yourself from the peak season hustle and bustle, but you’ll also get to enjoy the explosion of color that comes on Aspen’s mountains and surrounding areas with the advent of fall. Thinking of dessert? 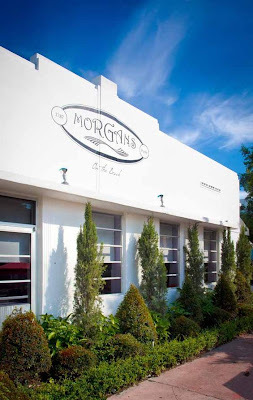 Try Hedy Goldsmith’s delicious creations at Michael’s Genuine Food and Drink (130 NE 40th Street), which include gourmet versions of childhood faves like Oreos and Pop-Tarts, or try Buttercream in Coral Gables (1411 Sunset Drive), where many Floridians flock for the cupcakes. 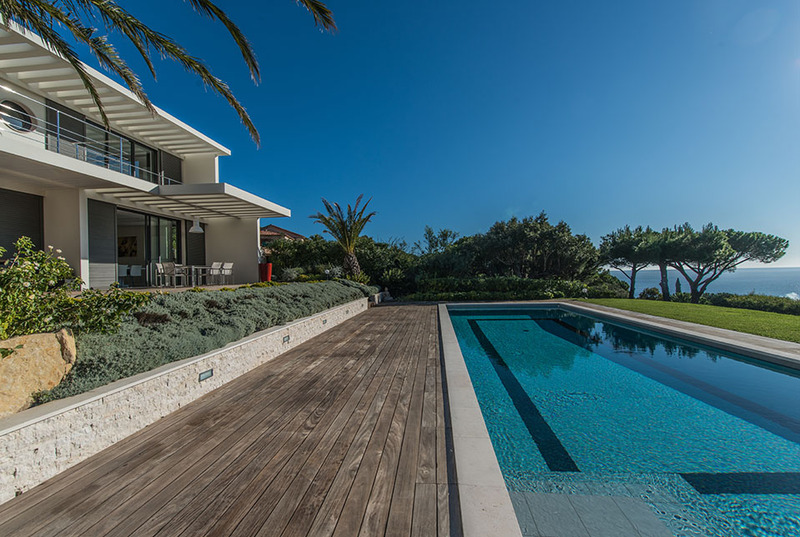 If you’re thinking of a vacation in Miami this winter consider the gorgeous luxury villa rentals offered by Villazzo — privacy, beauty and five-star service to rival any hotel.